Las Vegas is one of the major resort cities in the United States that has a total population of 558,880 as of 2007. The place attracts many tourists because it offers interesting business establishments where they can enjoy exciting, fun and memorable activities. Some of the most visited establishments and recreational facilities in the place are the casino hotels, bars, museums and zoos. 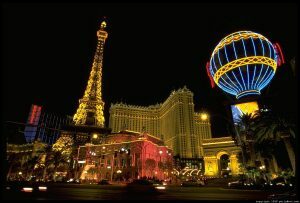 If you want to have an enjoyable time in the place, it is important to know the things that you should visit in Vegas. Second in the top activities and things that you should not miss in Vegas is the Atomic Testing Museum. You can view videos that provide information on the reasons behind the decision of the federal government to develop a nuclear and atomic bomb program after the Second World War. The establishment has a gallery where you can see paraphernalia that depict the possible effects of nuclear and atomic bomb. Other interesting features in the museum include the ground-zero theater, underground testing site and control point. Third in the list is experiencing a thrilling roller coaster ride at New York-New York Hotel. The ride operates from 10 in the morning to midnight and it costs $14 a person. The exciting ride allows you to have a nice view of the strip. Fourth in the top things that should not be missed in the city is the Dolphin Habitat, which featured a habitat for marine mammals. To have a remarkable visit in the establishment, you can swim and play with the dolphins in the place. 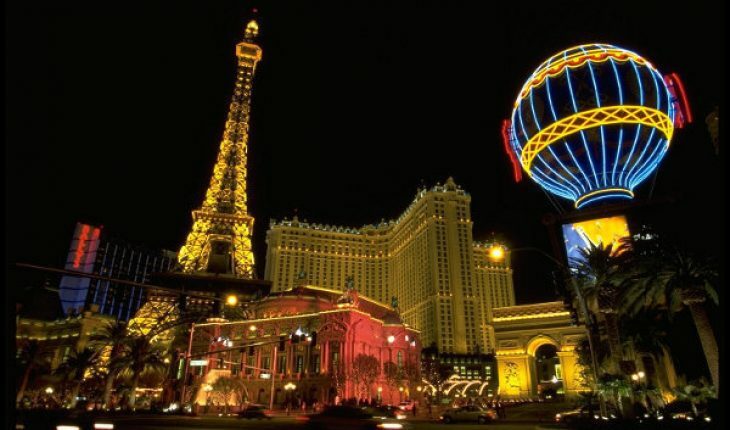 Finally, you should not miss the comedy bars in Las Vegas, which featured hilarious and enjoyable comedy shows. Some of the most popular comedy bars in the city include the Las Vegas Lounge, The Beach and the Comedy Stop.